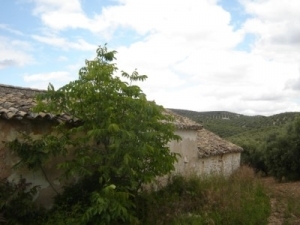 Great secluded Cortijo for sale in the fantastic countryside of Villanueva de Algaidas, a great village with a great selection of bars/restaurants and all amenities at hand!!!!! 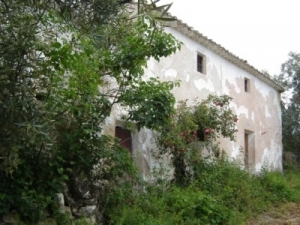 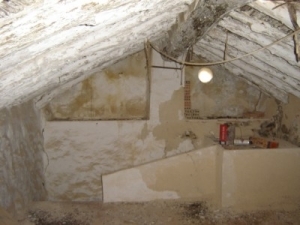 This 120m2 build (approx)"1/2 ruin" is needing reform and at present has 3 bedrooms, kitchen/diner with feature fireplace, lounge and a large storeroom. 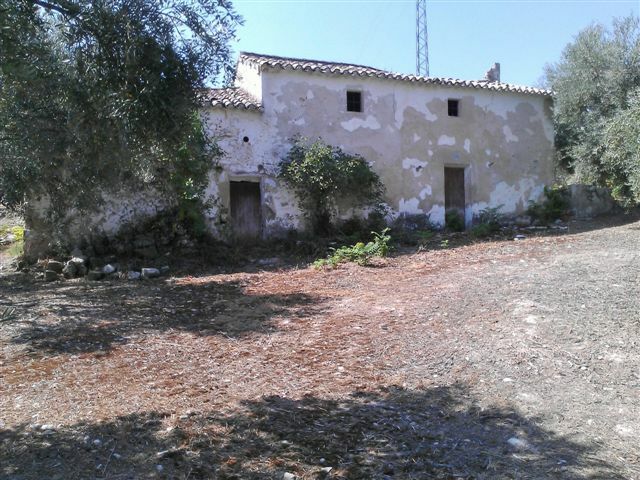 With reform this could easily over a 200m build property with terrace, swimming pool garage and gardens as there is loads of olive covered land 10000m2 (approx) being sold with the property. 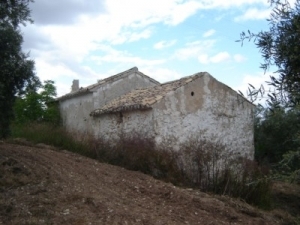 With it only being less than an hour to Malaga and Granada airports and close to Antequera golf, this detached property really deserves a viewing.